RIHANNA: QUEEN OF EDGY HAIR? 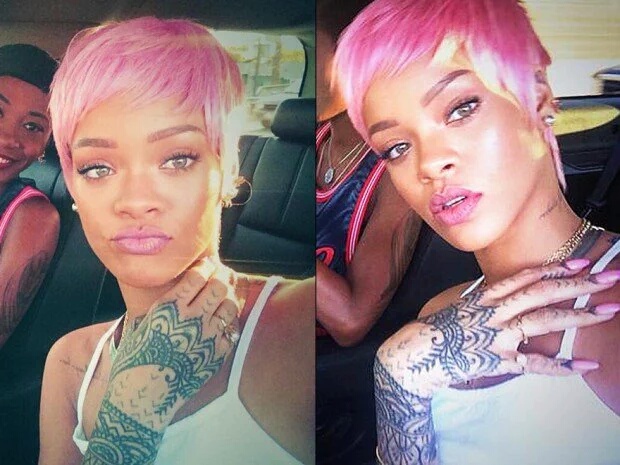 Recently superstar Rihanna was sighted rocking this pink pixie. I would have said she was the queen of hair colour, but then I remember Nikki Minaj. 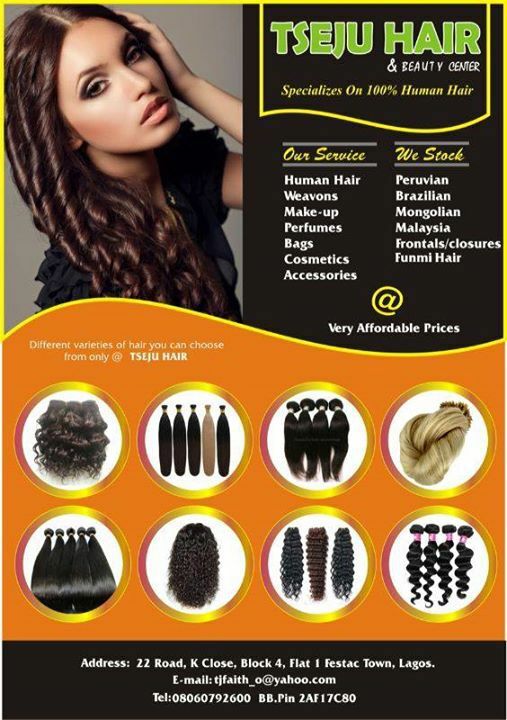 Can we then say Rihanna is the Queen of Edgy Hair? 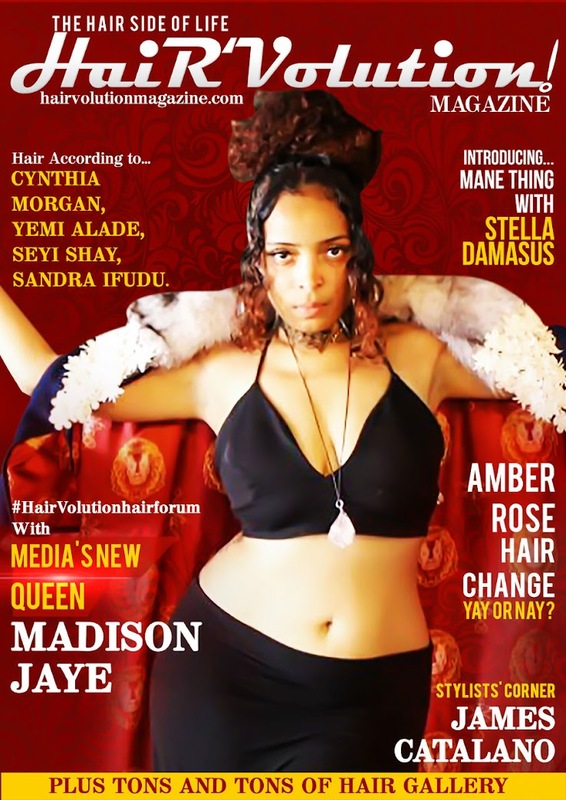 HAIR'VOLUTION MAGAZINE: Evolution of Black Hair.